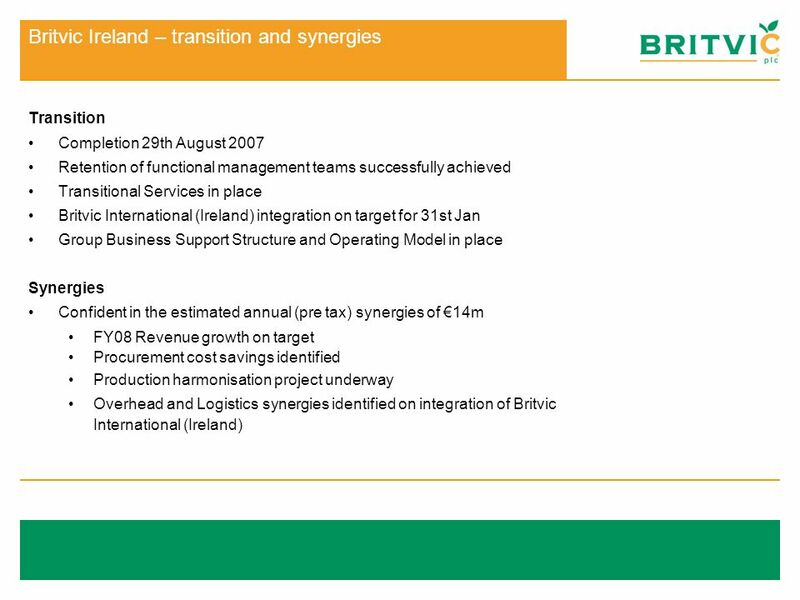 Preliminary Results Presentation 29 November 2007. 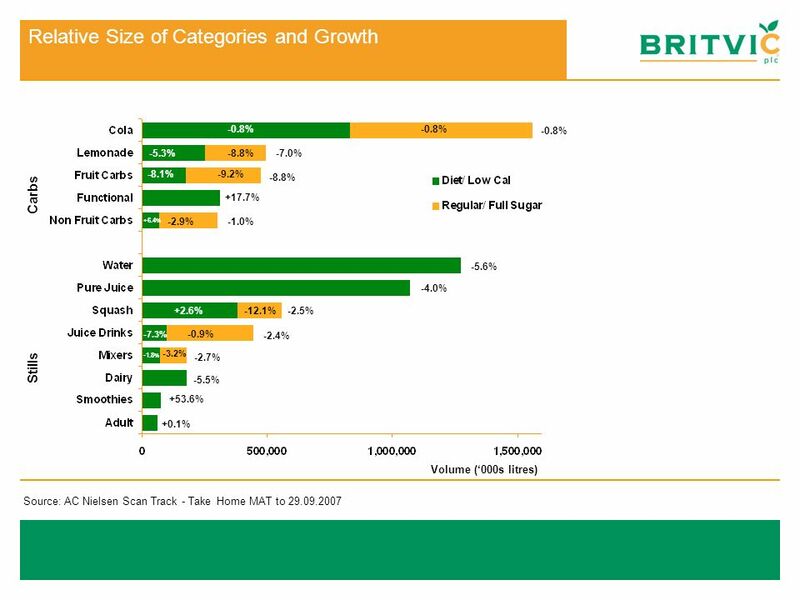 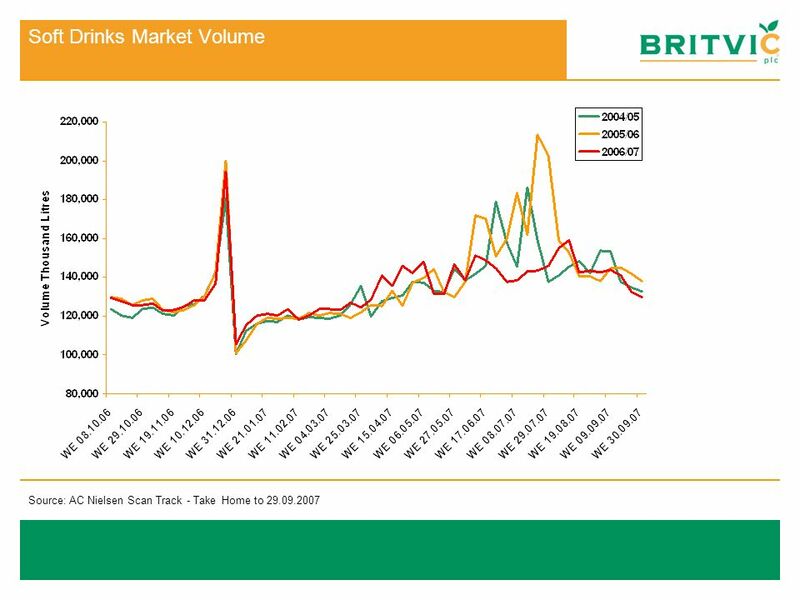 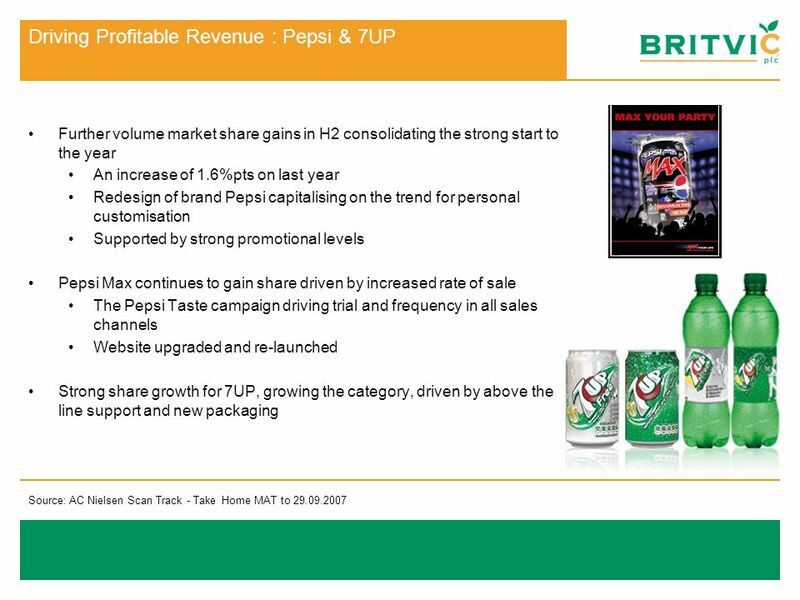 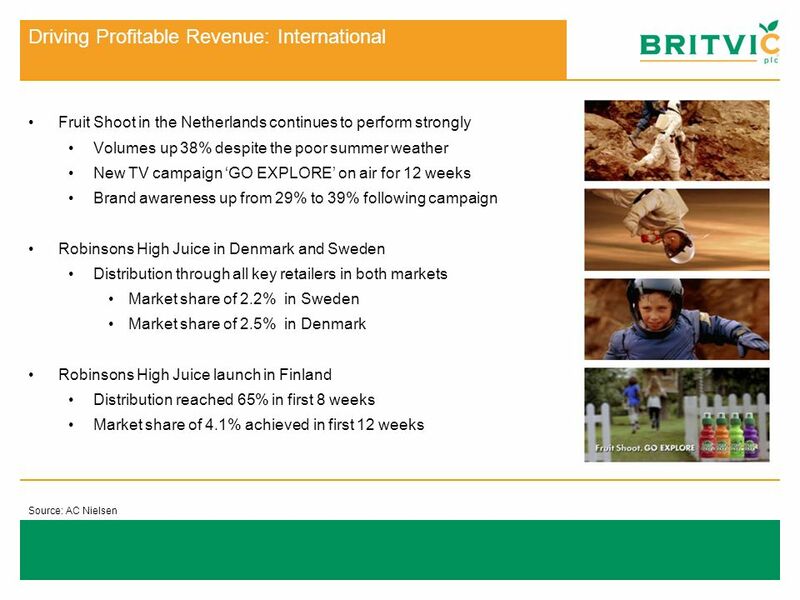 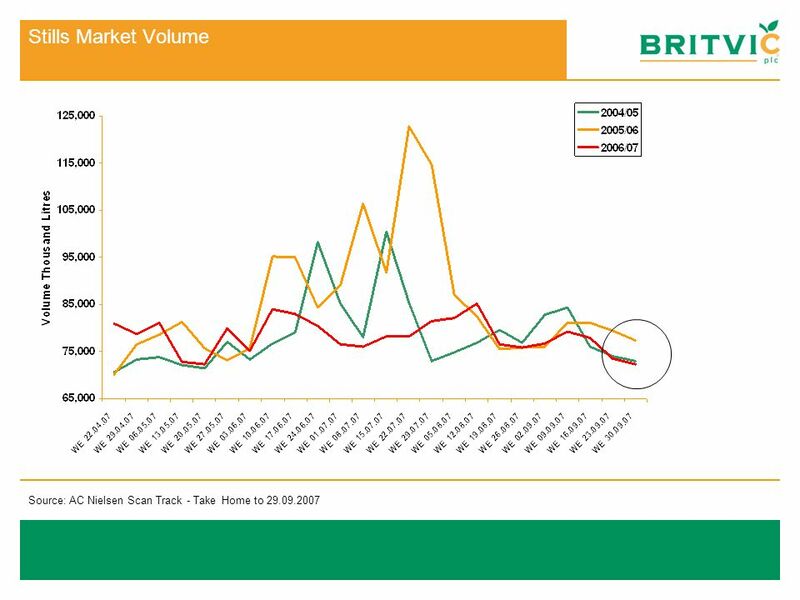 Download ppt "Preliminary Results Presentation 29 November 2007." 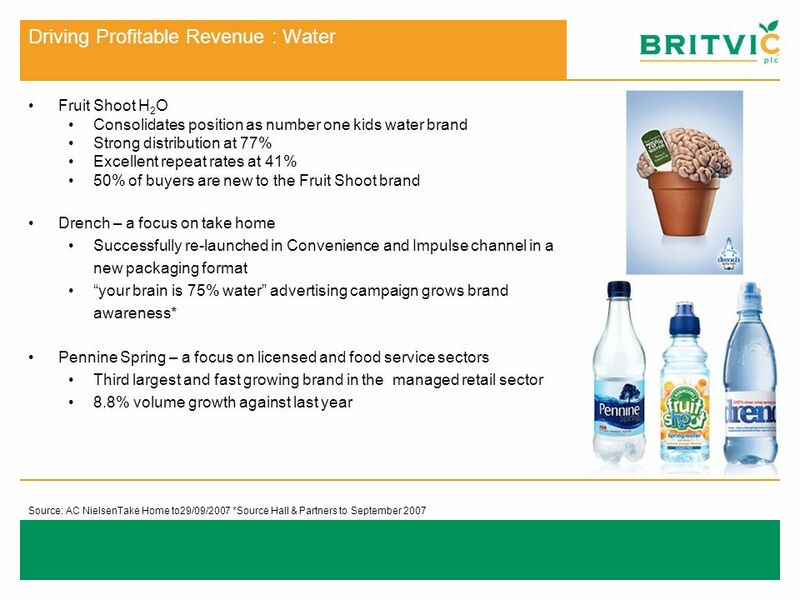 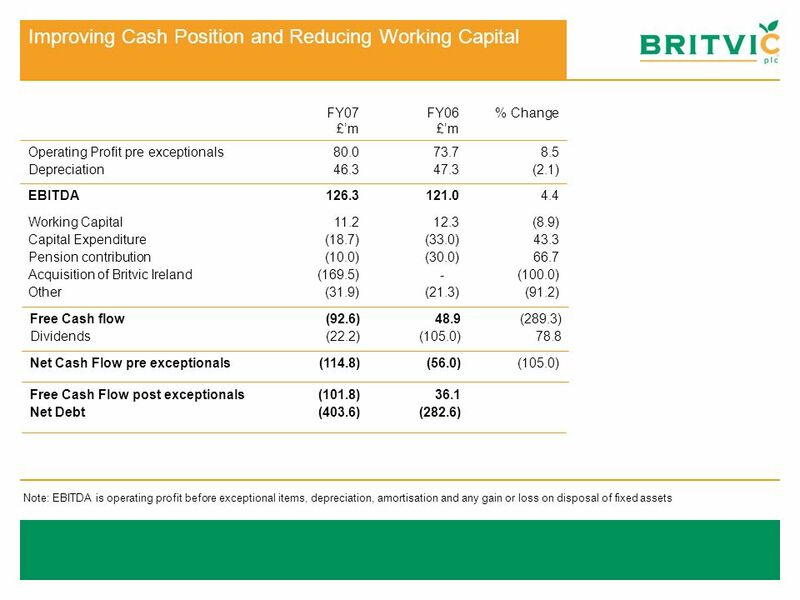 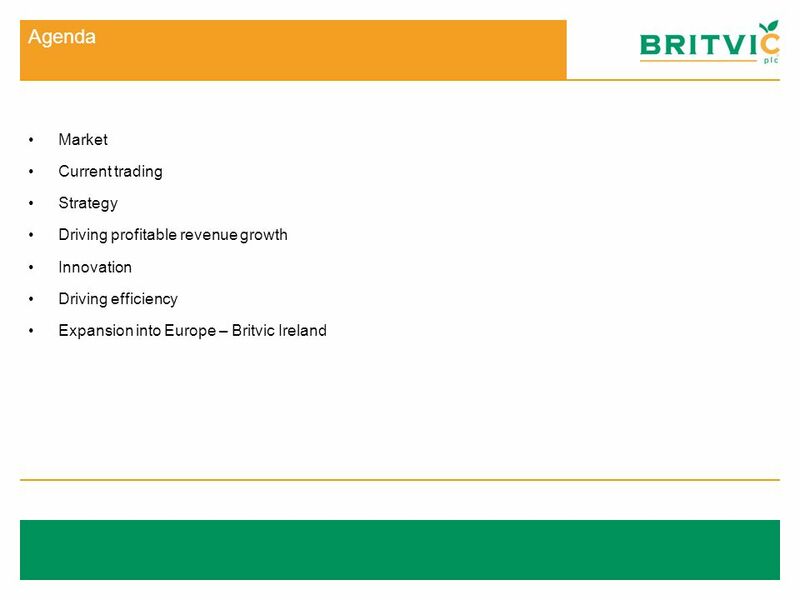 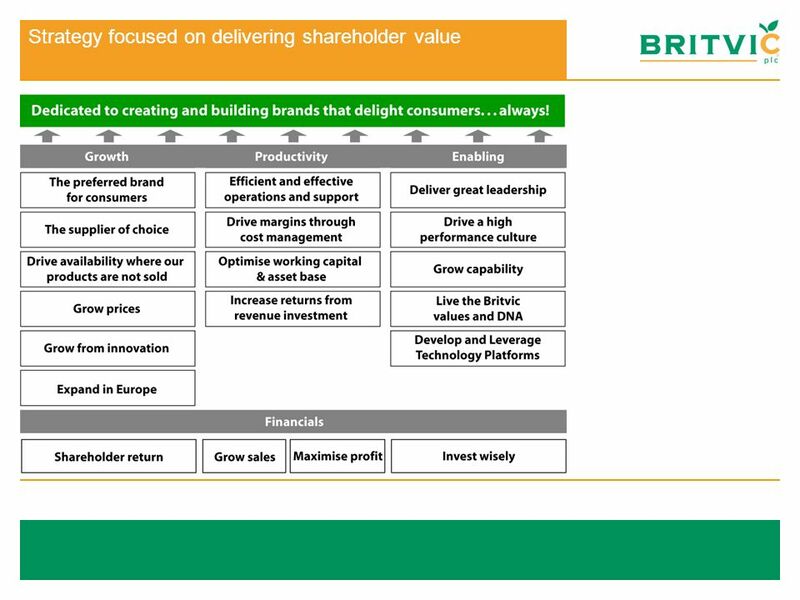 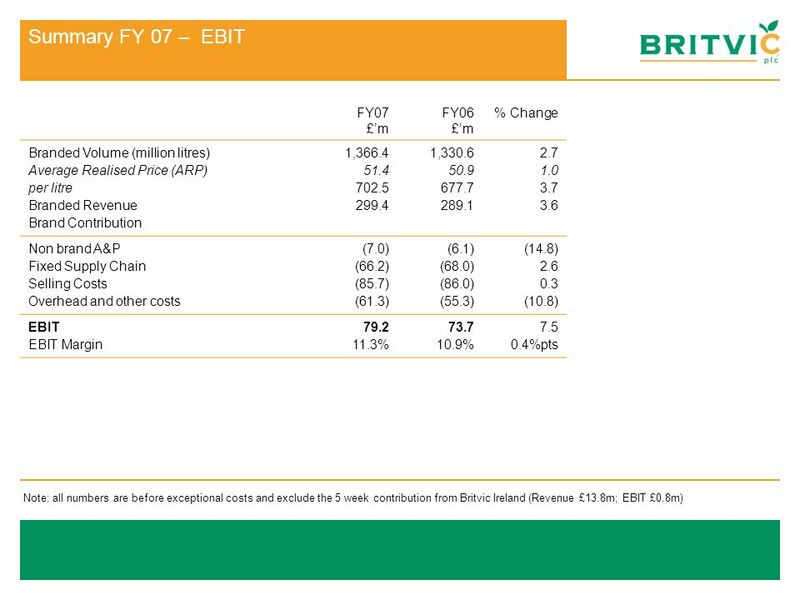 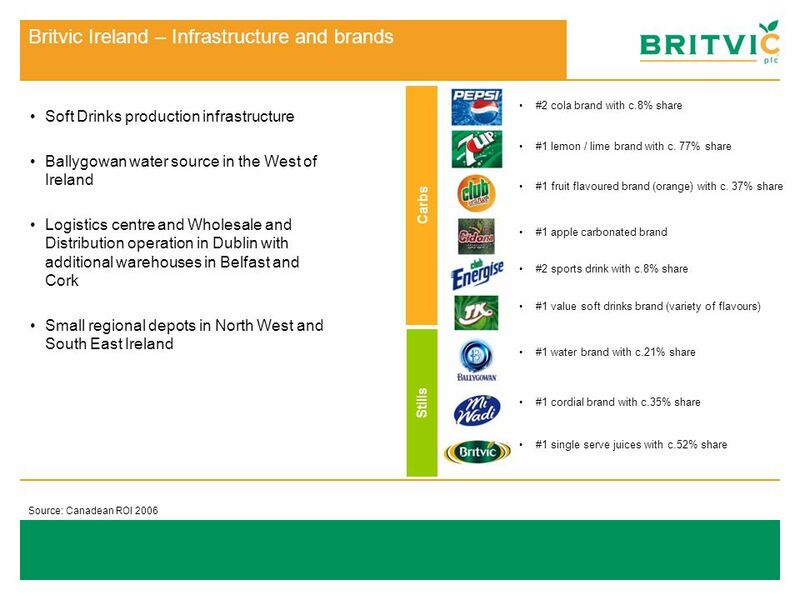 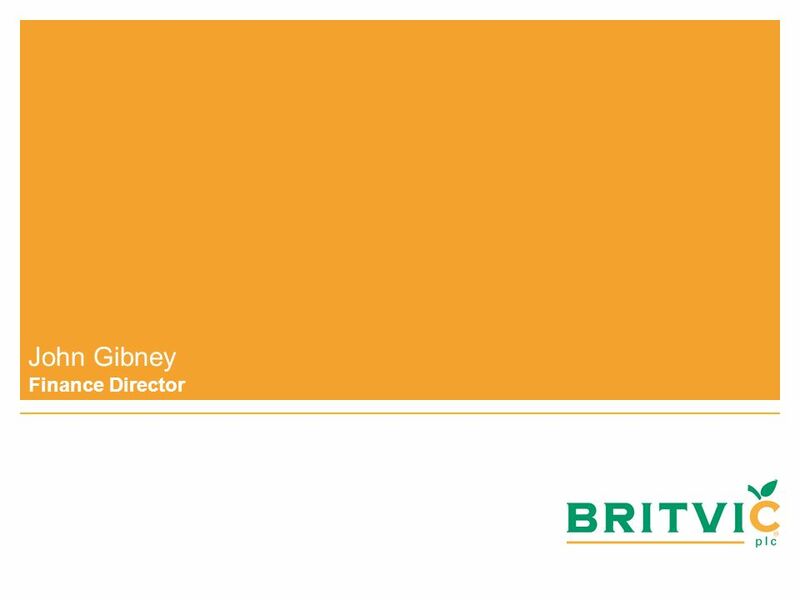 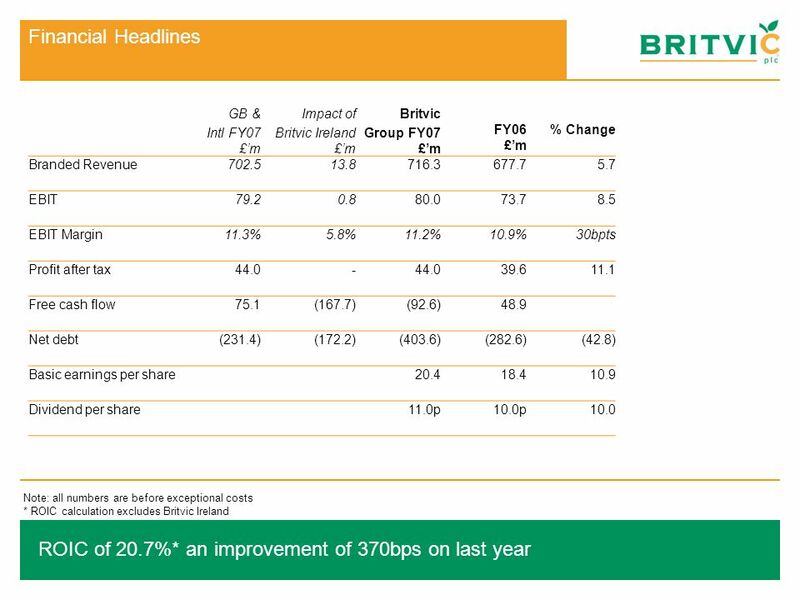 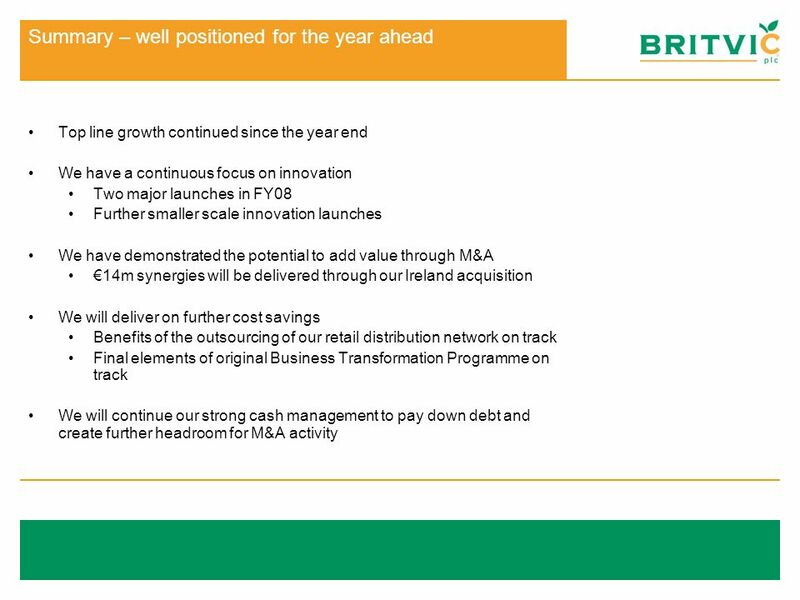 Interim Results Presentation 21 May Gerald Corbett Chairman. 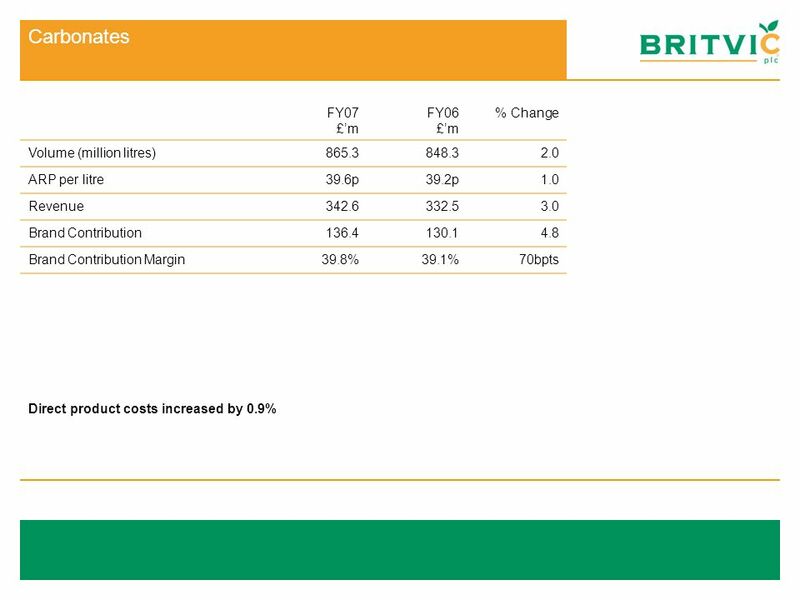 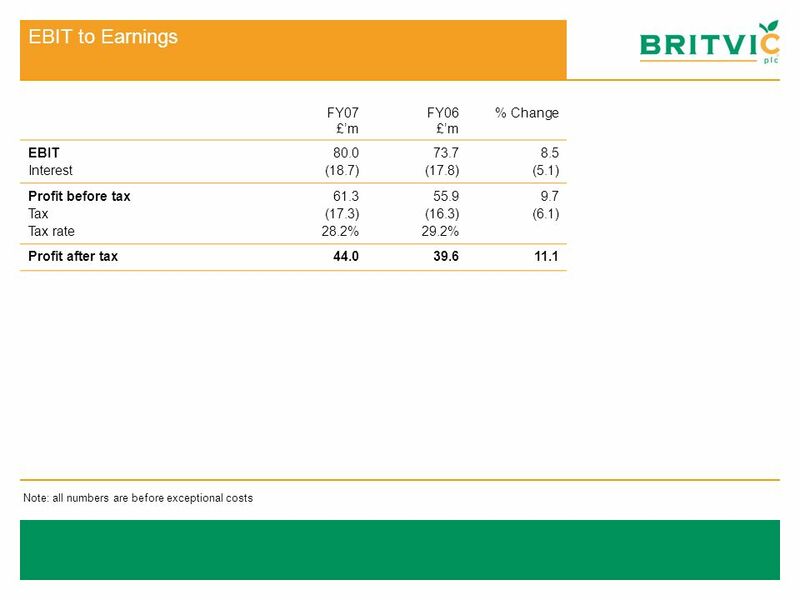 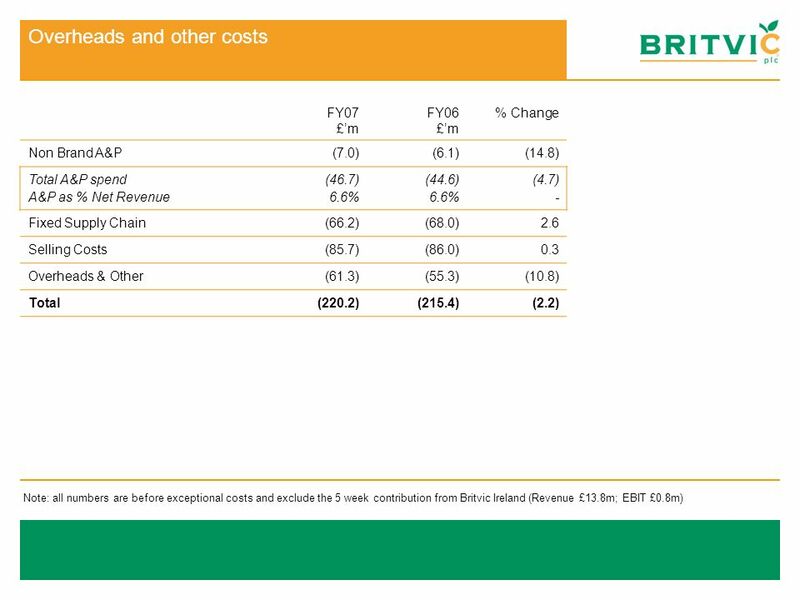 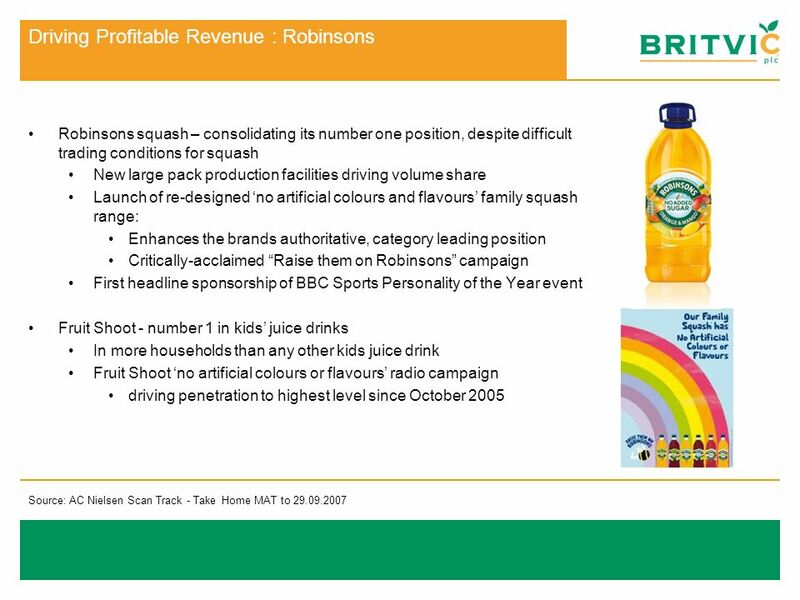 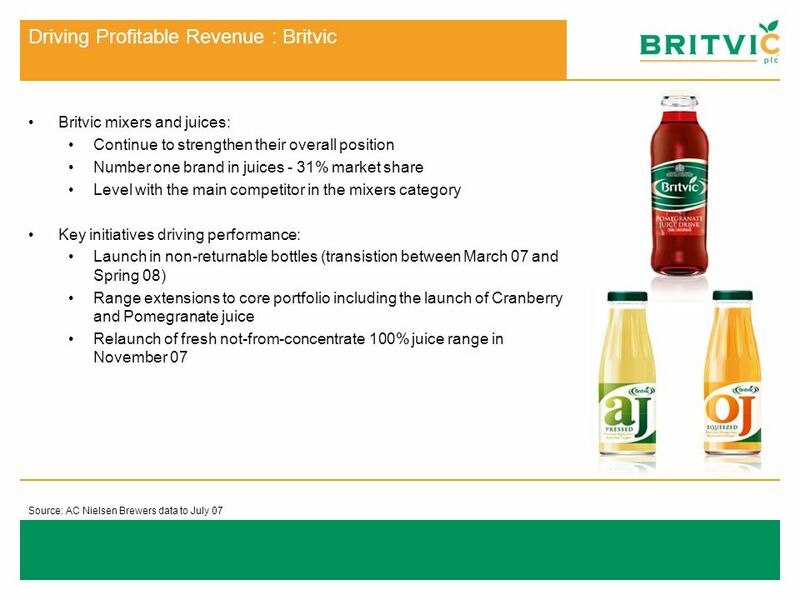 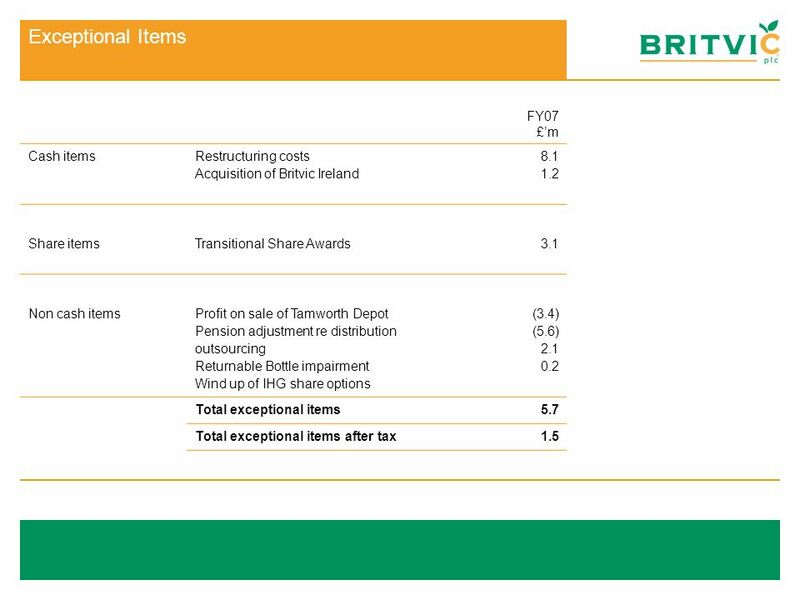 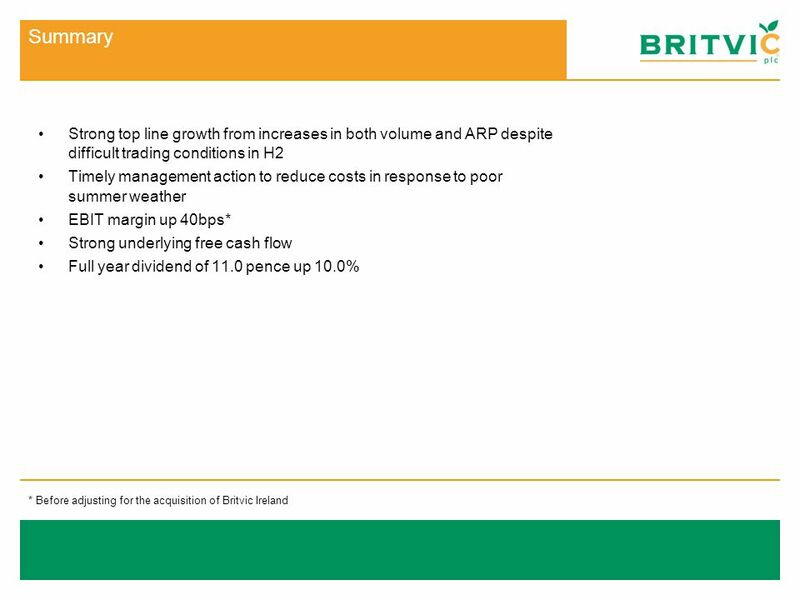 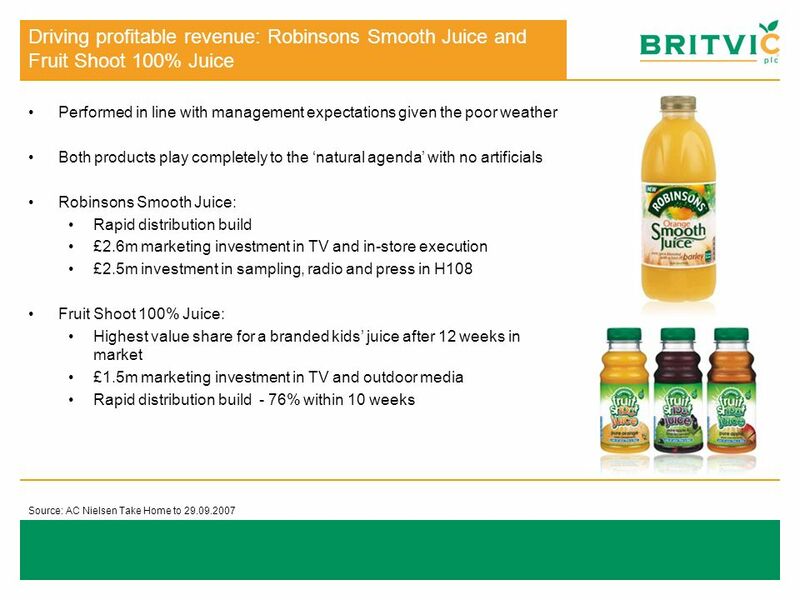 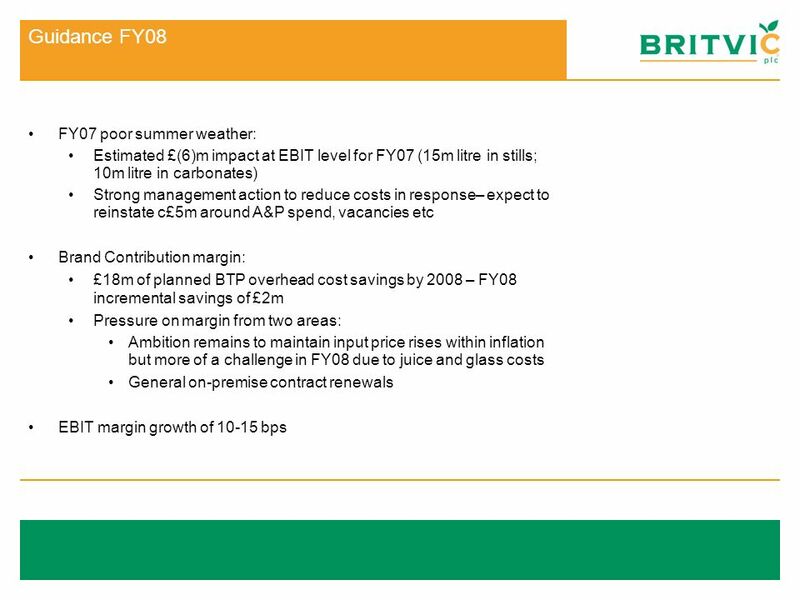 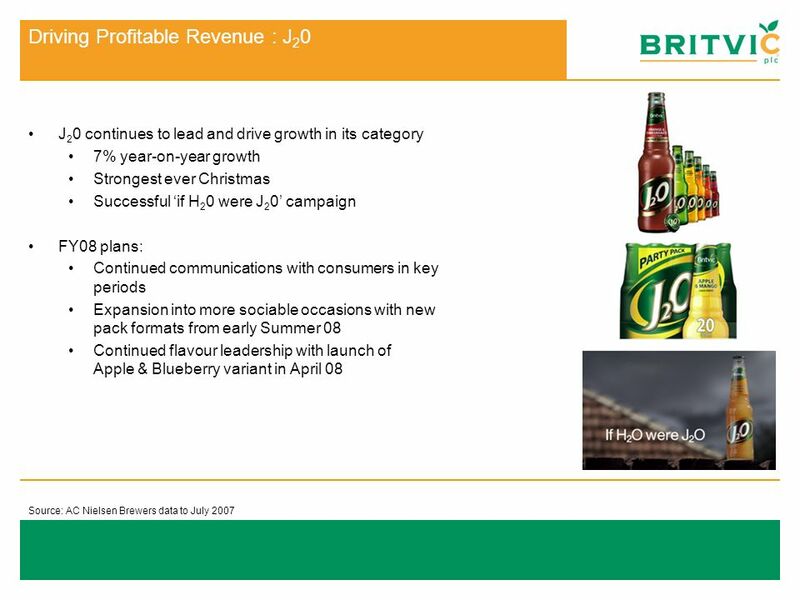 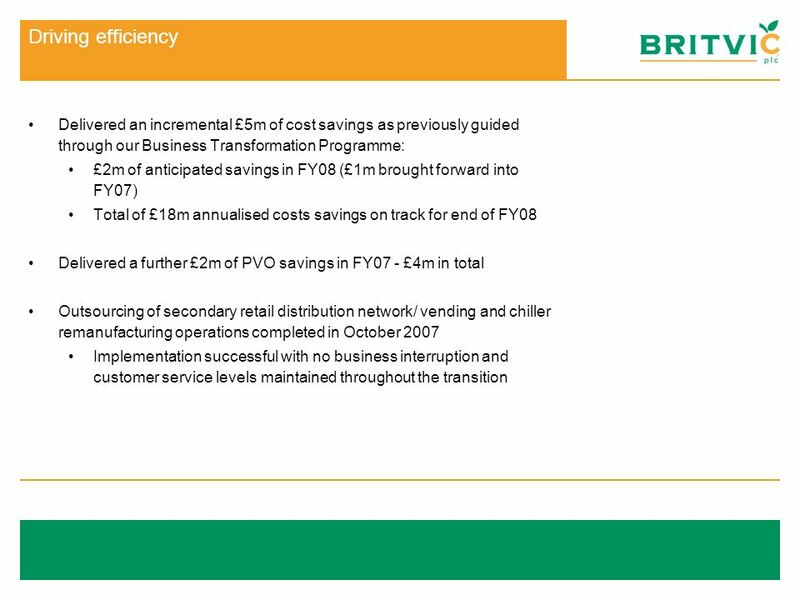 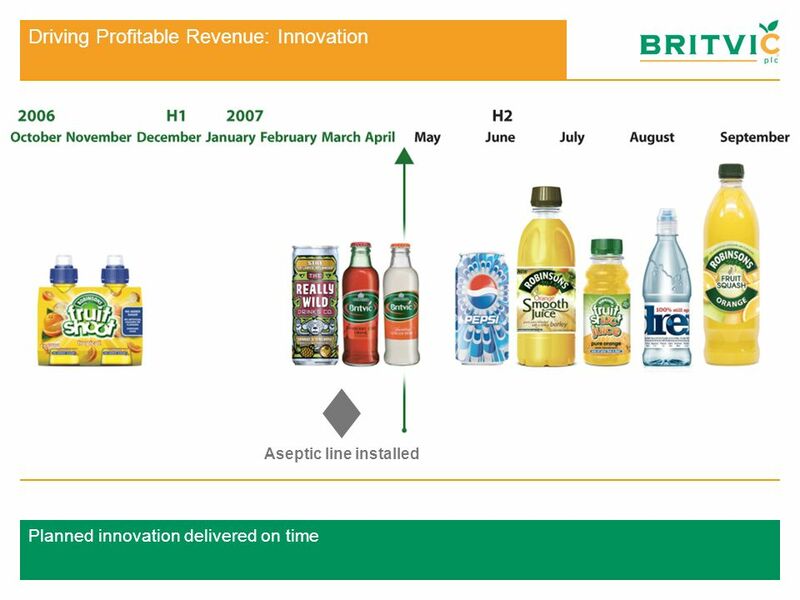 Jarvis plc 2007 Half Year Results Presentation 27 November 2007. 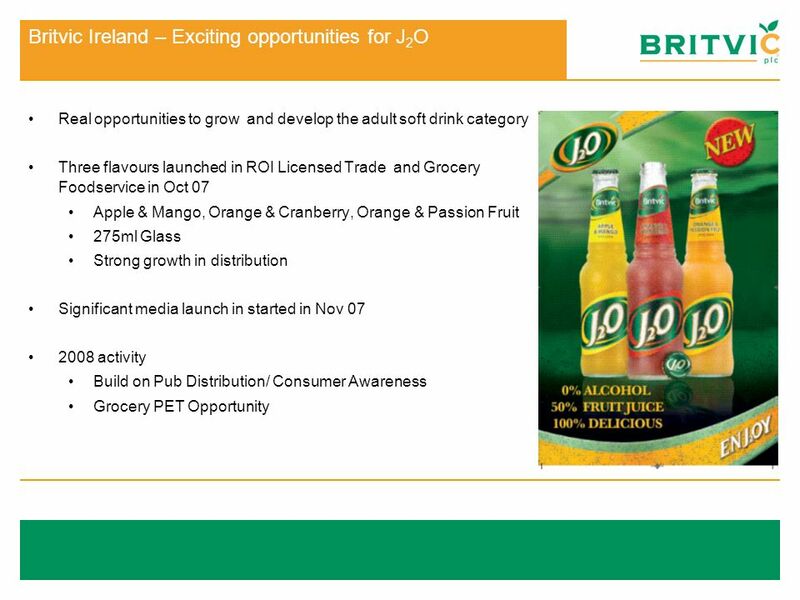 Presentation to Annual General Meeting 29 September 2004.